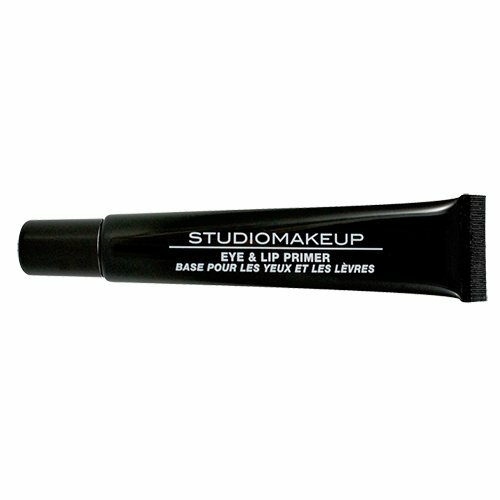 Studio Make up Eye and Lip Primer conditions and prepares skin for a smooth product application. Enriched with Vitamin E, this little tube's function is to make eye and lip makeup last all day, as well as increasing the intensity of the pigments. It smooths the surface of the eyelids and lips to allow for easy color application. If you have any questions about this product by Studio Makeup, contact us by completing and submitting the form below. If you are looking for a specif part number, please include it with your message.